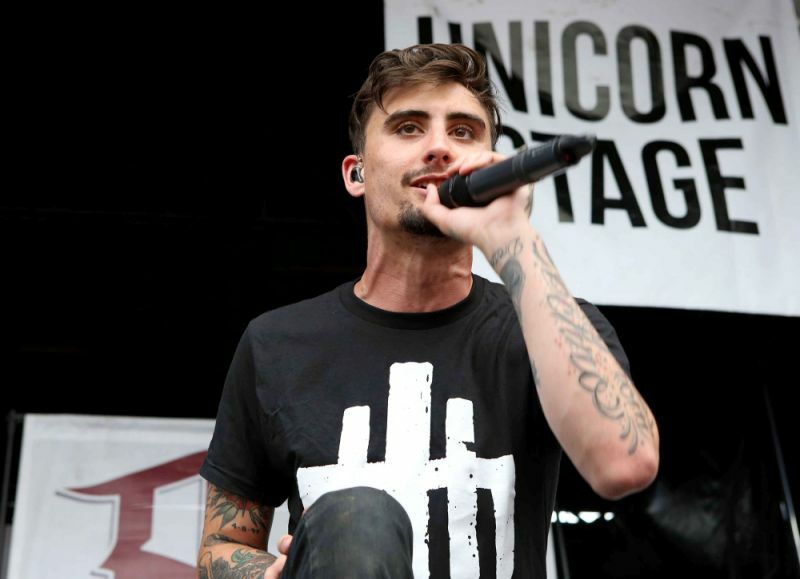 We Came As Romans celebrated its late singer Kyle Pavone with an emotional all-star concert on Sunday in its home town of Detroit, benefiting the Kyle Pavone Foundation recently established up by the singer’s family. Some of the assorted guests had stories to tell about Pavone. Many remembered him for his good humor and good hangs on the road — though Velasquez recalled how Pavone pulled the plug and got him safely back to his hotel room in Australia after the partying had gone a bit too far. Carson, meanwhile, saluted Pavone and WCAR for their support of Set It Off after his band signed to Equal Vision Records as labelmates;” ‘Kyle Pavone and these guys set a standard for how people should be treated,” Carson told the crowd. Others encouraged those in the audience to seek help when struggling with addiction, depression or other issues, while Pavone’s father Vince said that the family established the foundation “to help musicians in their deepest, darkest hour.” The organization has partnered with HelpNet, a mental health service in Battle Creek, Mich., which will provide five free therapy sessions with a referral, not only to musicians but also to techs and others in the industry. Pavone’s mother, Caroline, and younger sister Isabel also addressed the crowd, the former noting that, “There are no words left for me to say…We just want to thank you for being (Pavone’s) friends, his fans and his family…We love you. Kyle loves you.” Isabel, meanwhile, admitted she “denied my brother’s talent and success” for a time but did an about-face after revealing she was his sister during an internship this past summer in Austin, Texas. “You can imagine how proud I was of my brother — all the way in Texas and my boss is fan-boying over my brother,” she said.